Discussion in 'Pokemon GO Discussion' started by JX Valentine, Jul 9, 2016. Good thing Latios is coming soon, since it's one of the pokemon I still need. Im focussing on buddy candy to get my last 4 evolutions for gen 4 rampardos, bastiodon, gliscor and gallade. Also still need riolu (and lucario of course) and chingling out of eggs but that's completely luck based so they will come eventually and im not gonna stress about them. Since my last update, a couple of cool things have happened. First, I found my second shiny Murkrow after finding the first one last November. Because of this, I evolved the one with a higher CP so I now have both shiny Murkrow and Honchkrow. Today, I completed my Research Breakthrough and got Regirock, which was new to my Dex! I now only need Regice from the trio I didn't get to do Community Day this month, but I wasn't too upset about it because the Bagon line isn't one of my favorites. My new Pokedex total is 432. 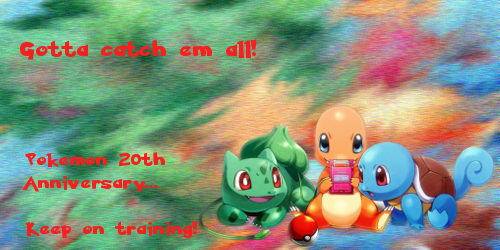 149 Kanto, 98 Johto, 121 Hoenn, 62 Sinnoh, and 2 Unknown. My GPS wobbles a bit but it's usually not that big. But it can be significant enough when it comes to reaching a Pokéstop or not. Roads look quite thin on Pokémon GO so the player can drift to the wrong side of the road. Hatched an Alolan Diglett from a 7 km Egg recently. But still prepared for Latios! Yea that's usually how mine acts for the most part. Rarely get drift. Definitely. But today... I wandered from a Pokestop over to another one... that was quite far away lol -- not overly far, but noticeably so. Had that happen awhile back inside my own house O_O. And once when I was at a store. But not usually over such a long period of time. This kind of GPS issue has been going on for around a week now. Just deleted and force stopped Google Maps and then reinstalled the update on it to see if it'll be of any help. Going to try to check on it tomorrow at a stop/gym. Hoping it makes a difference. Having my guy walk around wildly while I'm trying to do something is annoying. Some of the drift was from inside my house, which is normal via my phone... but I've been noticing a bit more running lately. But some of it happens outside, away from anything that can cause interference. Dunno if you get poor signals or interference from nearby vehicles or trains. Sometimes it happens to be when things look clear. I don't think I have drifted far to another Pokéstop too recently. Other than the more serious drift I don't think it makes much of a difference unless you miss a lot of Pokéstops because of it. I've been noticing it's happening a bit more but it's probably because I've gotten more experienced in detecting such things. So far I still haven't started doing a Latios raid and it doesn't seem many others have gotten shinies. If that was the case, then the game would be unplayable on my end (as of late). Same here. I'm used to it moderately occurring, but it if gets any worse... the game will be a joke. Just did a Shinx raid and it turned out to be shiny!! There goes 25 of my 90 candies! Can't wait to get a shiny Luxray down the line! Pokemon Go friend code 2188 8263 9201. Add me if you want a friend who will send gifts when I can! The Teller and WishIhadaManafi5 like this. Cool, I did a Latios raid, caught it, and a few minutes later, I got a shiny Buneary! And I just found out that Chansey spawns have increased, so I'm looking forward to buffing my sole Blissey. Well I think the small GPS drift is still manageable if it at least doesn’t take you so far so often. Looks like the Eggstravaganza has started! Haven’t gone out to try it but still looking forward to getting a shiny Buneary. Definitely. I don't want that to ever change. But the having to walk further away from said stop/gym to reach them is rather annoying. Nice! My eggs are getting closer to hatching... so I'll have to go out when I can before the end of the event. I need to get a Buneary. Yeah true. Sometimes I wish there were more stops in my area. Will be slow to hatch Eggs over the course of the event because I don't have spare Incubators. So I probably won't bother getting Eggs other than the 7 km Eggs. Found some shinies over the past couple weeks, like shiny Pikachu, shiny Rattata, and shiny Swablu, all completing their lines for my shiny living dex. Also got 2 shiny Caterpie during the Bug Event, no Scyther sadly. Hoping to get a shiny Buneary during this egg event cause they're spawning like crazy right now. Even outside of the event Buneary is super common so its really only a matter of time before I find one. Bagon CD was awesome, ended up being the best one I've done with 12 shinies and 8 Outrage Salamence out of it. Haven't had much luck in Latios raids yet, done 4, caught 3, none shiny. A guy in my raid group got one today on our last Latios raid for the day, so at least someone here got it. The 7 Day Research Rewards have been absolutely awful to me. Minus the shiny Lugia, I've gotten 3 Enteis, 2 Suicine, and a Ho-oh. Nearly 2 months of trying to get the Regis and 5 of the rewards have been a Pokemon that already had an entire month each guaranteeing them. Getting real tired of it. I managed to get a 10 km egg from Adventure Sync for the first time yesterday, waited to incubate it today for the event, and managed to hatch it into my first Riolu. Very happy to finally get one. And thanks to the double hatch candy, I got 44 candies from hatching, so now I'm just six Rare Candies away from getting a Lucario. The last 2 days have been good to me. About 30 minutes before the Egg event started, I hatched my first Bonsly, and today I hatched my first Mantyke. So so so excited to have these cuties. Now I just wish we could have Mime Jr. which is probably my favorite baby Pokemon alongside Bonsly! My new Pokedex total is 434. 149 Kanto, 98 Johto, 121 Hoenn, 64 Sinnoh, and 2 Unknown. Finally found and caught a Buneary last night! Luckily I spotted it spawning before my guy moved too far away. Was able to go up to a gym today and stayed put. My guy wasn't wandering that much now and I was able to battle at a raid, get some items, an egg and a gift. One of my eggs hatched and I got a baby Wynaut, which I evolved into a Wobbuffet. 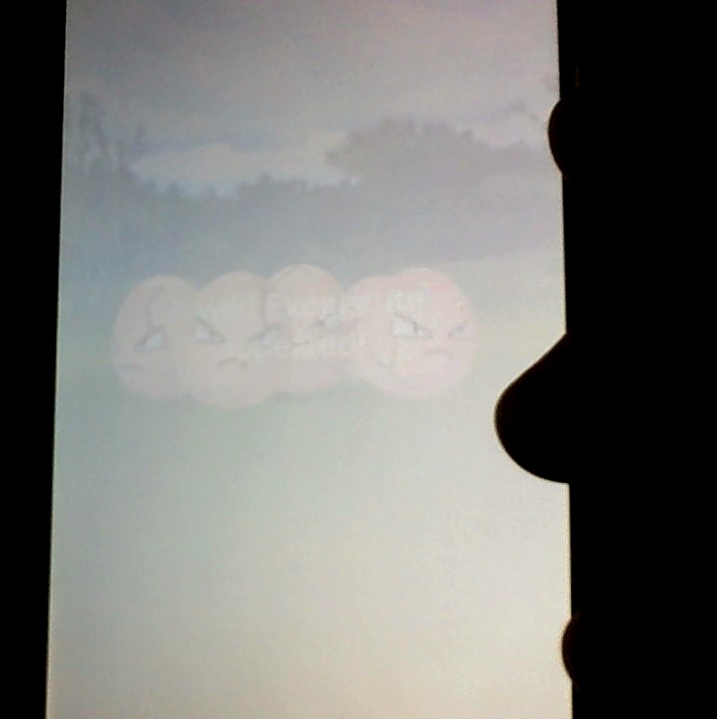 Anyone else run into a Pokemon loading error/bug like this one? My last 3 eggs hatched... got another Wynaut, a Magby and a Togepi. Evolved them. So now I have a Togetic. Also was able to complete a piece of research and got a Tentacruel. Put another 7km egg in to incubate. Have some spots open for more 2km eggs. And put in 3 more eggs along side it. Forgot about that half hatch power! Just hatched all four of them tonight and put in my last two eggs. Got a nice Charmander, an Alolan Vulpix, a Tangela and an Anorith. Today I was able to register Bronzong after getting enough candy from hatching a Bronzor. I've never used Bronzong in the main games, but I like it in Go for some reason. My new Pokedex total is 435. 149 Kanto, 98 Johto, 121 Hoenn, 65 Sinnoh, and 2 Unknown. I think I have done around 11 Latios raids so far with no shinies. I did get with a small group this evening and take part in the Legendary Dinner Raid which was fun and there were two shinies obtained from the 3 raids we did. I've hatched quite a few Mantyke lately but still no Bonsly. I'm also checking every Buneary in case its shiny but I won't be upset if I don't get lucky.